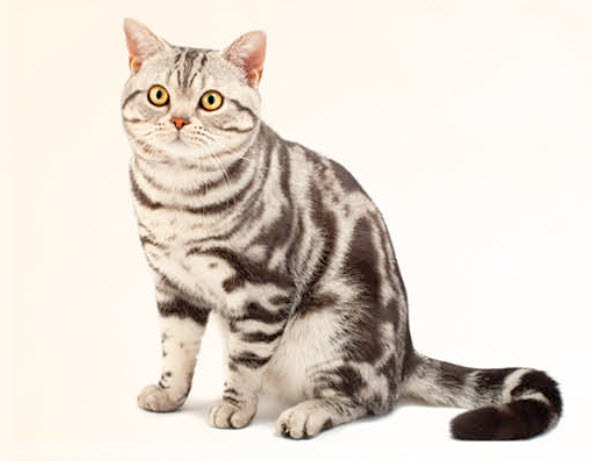 The American Shorthair is affectionate, gentle, and adaptable. A good, well-rounded companion for the entire family. 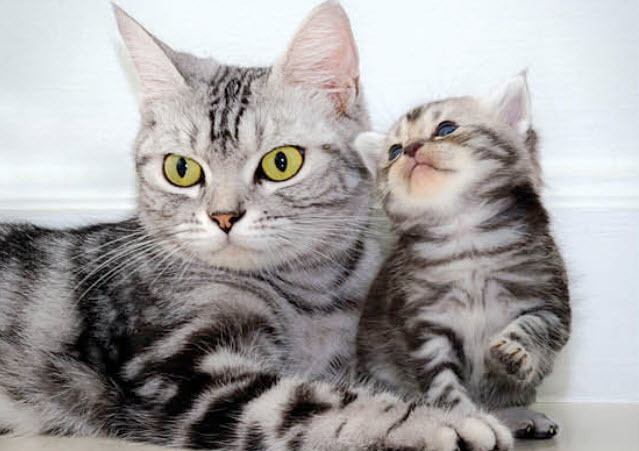 This guide contains general health information important to all felines as well as information on genetic predispositions for American Shorthairs. 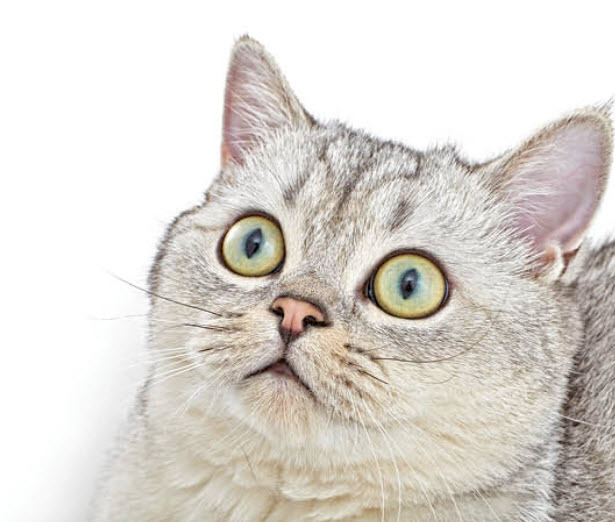 The information here can help you and your pet’s healthcare team plan for your pet’s unique medical needs together. 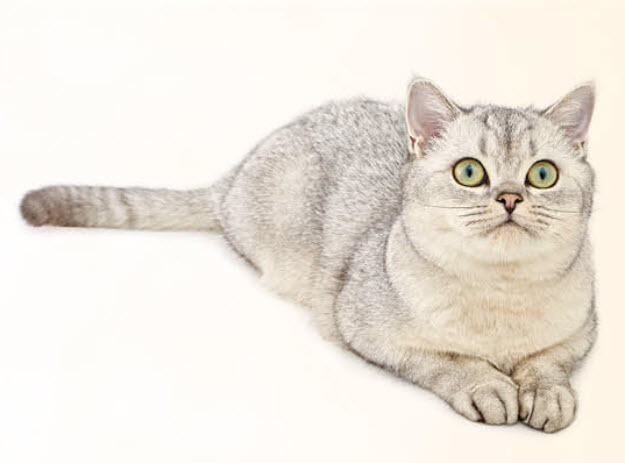 At the end of the article, we have also included a description of what you can do at home to keep your American Shorthair looking and feeling her best. 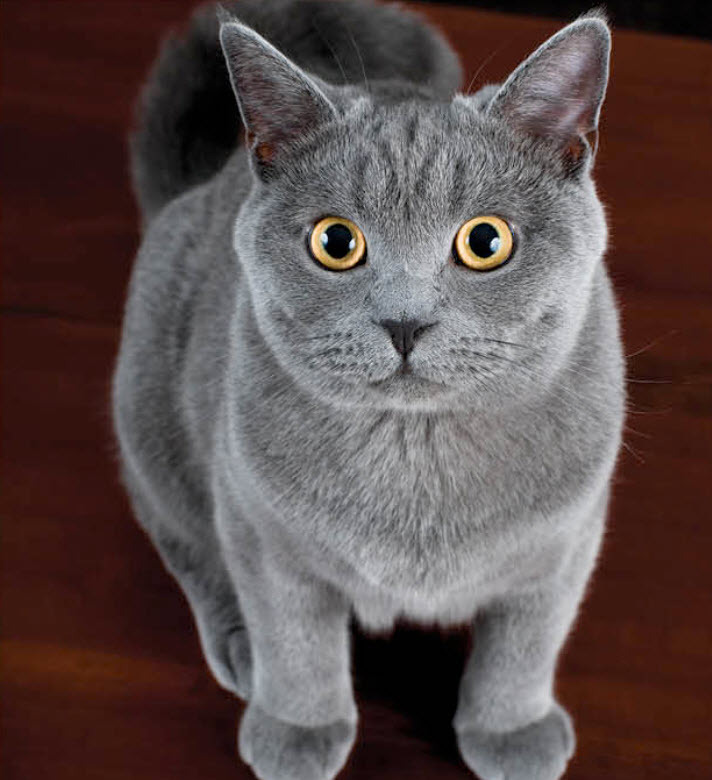 We hope this information will help you know what to watch for, and we will all feel better knowing that we’re taking the best possible care of your friend.